We're participating in a Artist Charity Auction organized by Khristian A. Howell. Daily auctions are on all week, with new items each day. All items will be shipped out in time for the holidays and 100% of the proceeds will be donated to charity via Charity Choice. 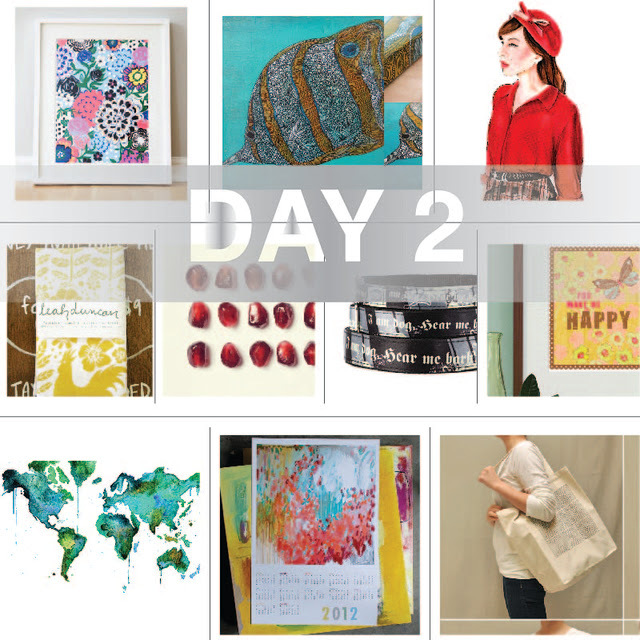 Hop on over and comment on today's post to participate!